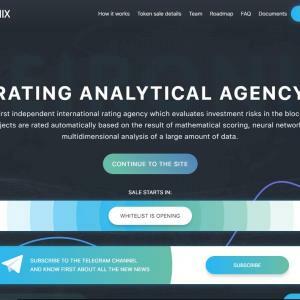 Neironix is the first independent international rating agency for investment risk evaluation in blockchain economics, where ratings are assigned to the projects automatically on the basis of mathematical scoring results, neuron networks, and multidimensional analysis of large bulk of data. 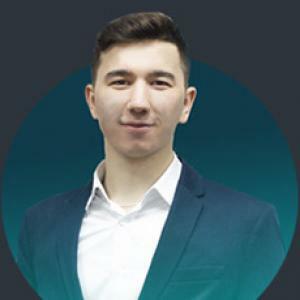 The platform is designed for analysis and subsequent management of risks typical of projects with investments in projects with a high degree of uncertainty. Token Sale	Scaling of competencies, HR; Launch of financial model; International project localization; Concluding agreements with data suppliers and exchanges; Launch of partnership programs.